On November 25th, I sat down with RL Garrigus from 102.9 KSJJ Radio, serving all of Central Oregon and talked about how my fall hunting season was progressing from my October trip to Colorado in pursuit of bull elk with RMEF Team Elk and Lori Chester, mule deer hunting in British Columbia with Cabela's Ultimate Adventures T.V. 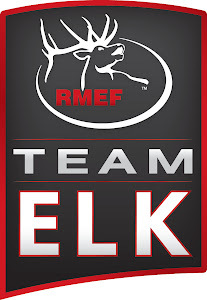 and mule deer hunting in Montana with RMEF Team Elk. 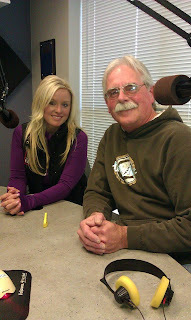 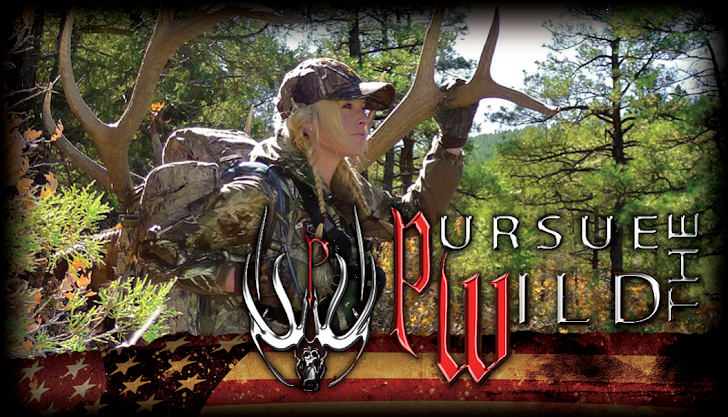 We also discussed the importance of mentoring other upcoming hunters and outdoor lovers.